The easy solution for winter cover clean-ups! If your pool is surrounded by heavy tree cover or collects a mass of rotting leaves and debris, our leaf catcher is the solution! Simply lay the Leaf Catcher on top of your winter cover before leaves begin to drop and lift off when the trees are bare, and your winter cover will be virtually free of leaves next spring! No more messy, decaying leaves submerged on your cover! Made from durable knitted polyethylene. Comes complete with fastening loops, wire cable and metal winch for securing leaf catcher to pool. Cover color is black. Order based on pool size. 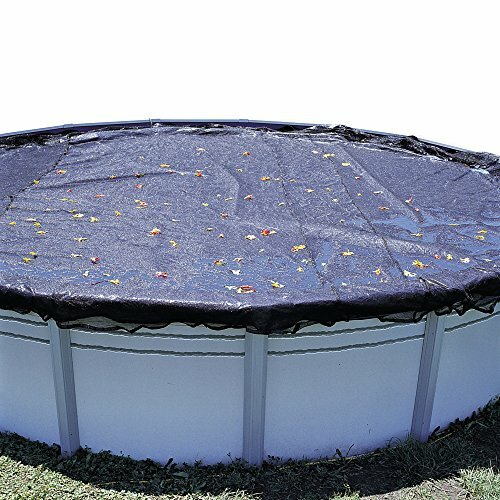 The Robelle Platinum Winter Cover is a heavy-duty, UV-resistant polyethylene solid winter cover for above ground pools. 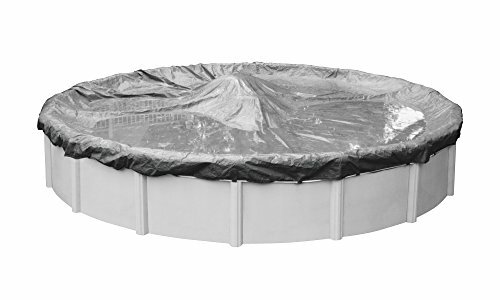 This cover includes a four-foot overlap, making this cover easier to secure to your pool than other pool covers. Please order by pool size, as the overlap goes beyond the pool size listed. If you have a very large top rail, please consider a larger pool size. The cover should be able to comfortably float on the pool water without excessive stress. The top of this cover is silver, and the bottom side is black to prevent algae growth. The Robelle Platinum Winter Cover features a 12 x 12 scrim. This cover is constructed with a heavy-duty polyethylene material that weighs 3.26 oz./yard2. Both the scrim count and material weight are good indicators of the strength of your pool cover. A cover with a high scrim count and heavy material, like the Robelle Platinum Winter Cover, will last longer than inferior covers. Two grommets are placed on center every four feet. With these grommets, you should use the included winch and all-weather cable to secure your pool cover. The Robelle Platinum Winter Cover includes a twelve-year warranty. 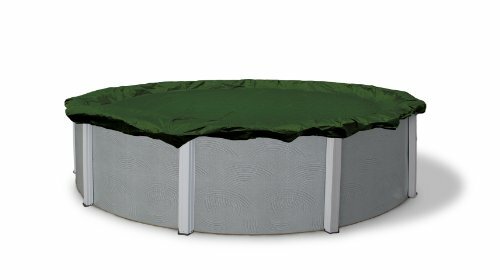 The Pool Mate Guardian Above-Ground pool cover protects your pool during harsh winter conditions. This extra heavy-duty polyethylene cover blocks out any dirt & debris throughout the winter. The Guardian cover prevents algae growth by blocking UV rays from entering your pool. Pool owners who use a Pool Mate Guardian pool cover & close their pool with the proper winterizing chemicals will have a clean pool in the spring that will be easy to open. It is always recommended to open your pool by mid to late may. This cover features a 4-foot overlap making it easy to install. Grommets are placed every 4' & should be used with the included cable & winch. Pool owners with larger top rails should consider ordering a larger pool size cover. 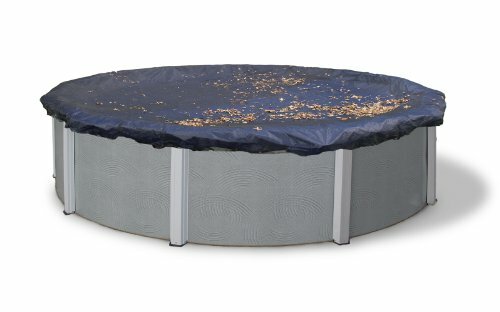 Ordering a larger size cover & putting the extra material inside the pool can help increase the pool cover’s longevity. This high-quality lightweight cover features heat-sealed seams & is built to last longer. 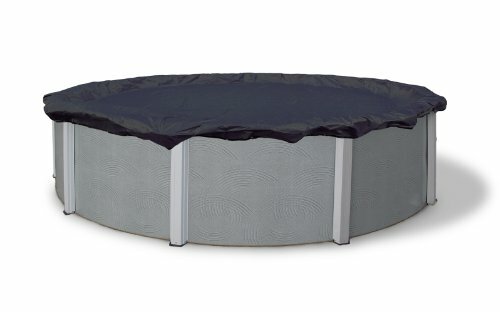 The Pool Mate Guardian Above-Ground pool cover comes with a 12 year warranty. 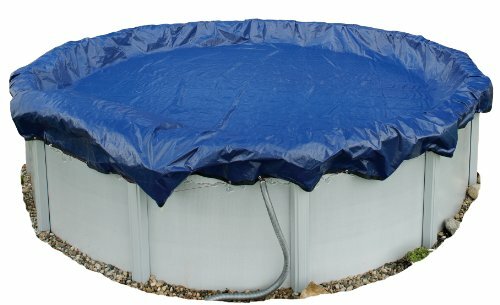 Looking for more Safety Covers Above Ground Pools similar ideas? Try to explore these searches: Series Plymouth, Diamond Hone Stone, and Ball Series Youth Catchers Mitt. Look at latest related video about Safety Covers Above Ground Pools. Shopwizion.com is the smartest way for online shopping: compare prices of leading online shops for best deals around the web. 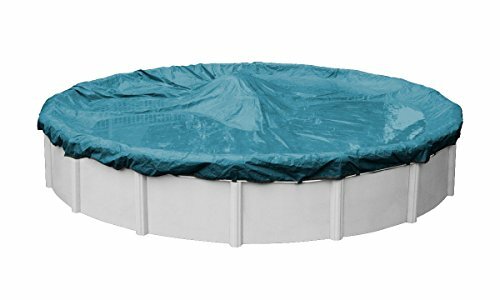 Don't miss TOP Safety Covers Above Ground Pools deals, updated daily.